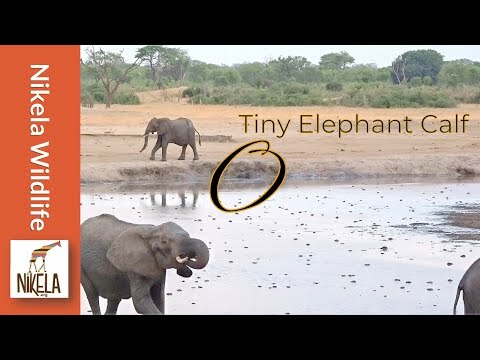 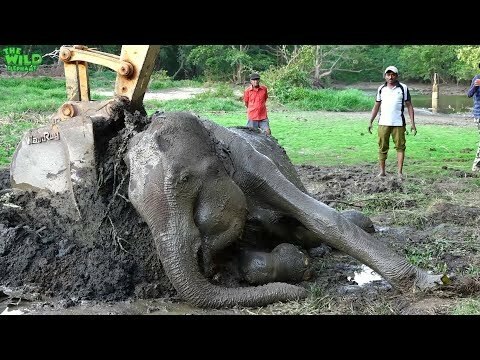 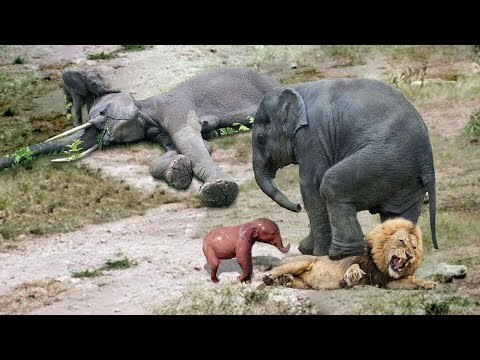 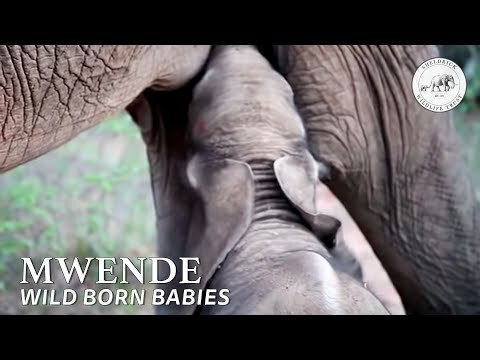 Fantastic and rare day time footage of a wild elephant giving birth. 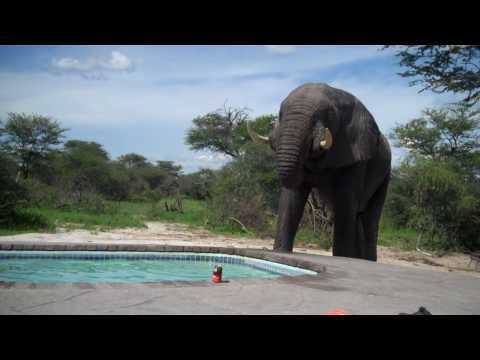 Captured by Christian and Ginette Leroy in Chobi National Park, Botswana. 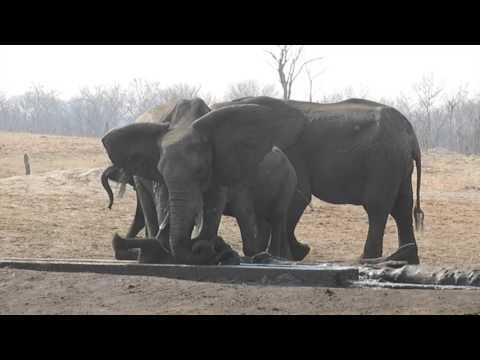 We thank them for allowing us to share this film with our supporters. 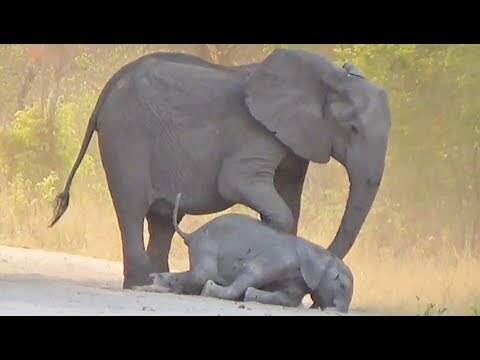 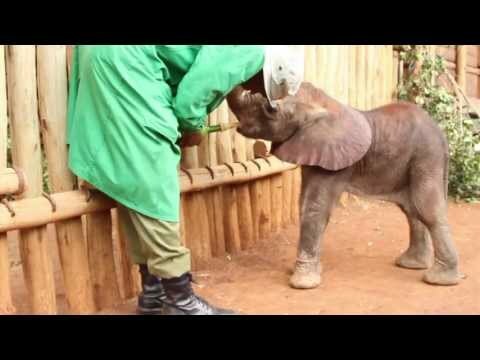 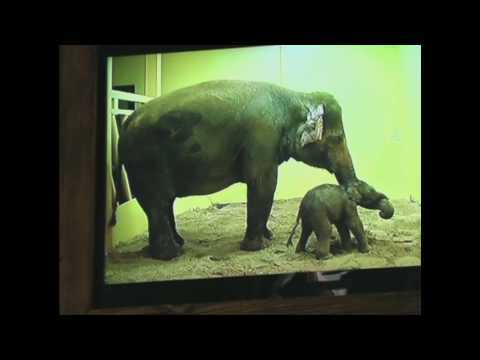 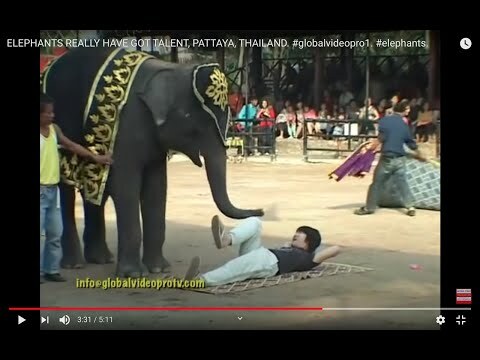 Did the herd reject this baby elephant?